Marja Wagenaar PhD is director and owner of Leadershipint. In 2004 she started out with Wagenaar Strategy, a strategy consulting firm. In 2009 she decided to focus much more on leadership issues. Therefore she founded Leadershipint. She has worked as a Public Strategy Director with Nuon Energy in The Netherlands responsible for strategy, investor relations and public affairs. Before that she was a Member of Parliament covering economics, IT, innovation policies and media. She was also a member of the leadership team of her political group (PvdA). Marja Wagenaar studied political sciences at the University of Amsterdam and got her PhD at Leiden University. She started her career in journalism. She has published several well-sold books in the Dutch language. Her latest book “The Leadership Book for Women” has been published in 2015. Besides her work at Leadershipint. 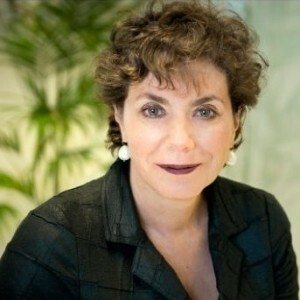 Marja Wagenaar is a member of the supervisory board of NCCW, an IT company, and chair of the Machiavelli foundation.